Interesting new dementia care consultation program, a joint venture of Tufts Health Plan and the Alzheimer’s Association of MA & NH. 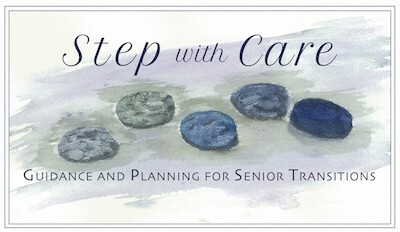 I think the focus on not only the patient, but also the family caregiver is critical. Too soon to look at senior communities?